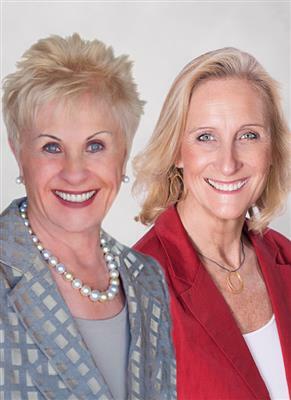 Judy and Sheri have been a mother/daughter partnership for over 26 years, originally with Seville Properties where Judy was one of the founders. In 2008, they decided to become a part of the Alain Pinel family, providing their clients with the benefits of local ownership, outstanding management, and innovative marketing materials. This team has been one of the strongest in the industry, both locally and nationally. The mother/daughter partnership grew in 2012 when Cindy joined the team. She is a licensed broker and brings with her 25 years of marketing experience that has proven invaluable to the team and their clients.